Here is the platform for you to write general writing to be published in our website. Publish your write up with us! Writing for non-academic and no-technical purposes can be described as general writing. This is the style of writing we use in our day to day life. Diary and journal entries, letters, emails, newspaper articles, advertisements, posters, etc. are all written in a general writing style. Although general writing also requires correct spelling and grammar, it is not as strict as academic writing. In addition, there are no restrictions on the use of slang, contractions, clichés and other words. 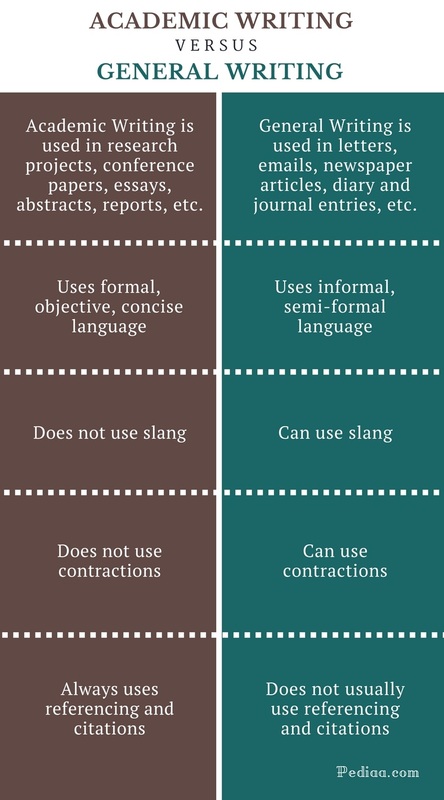 General writing can be informal, formal or semi-formal, but it’d be simpler and easier to understand than academic writing. There is also no need to use strict referencing and citation in general writing.